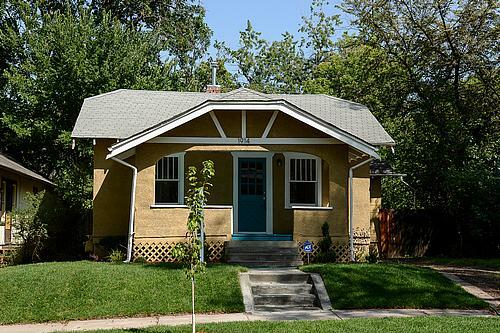 Super Cute DU Rental or Starter Home! 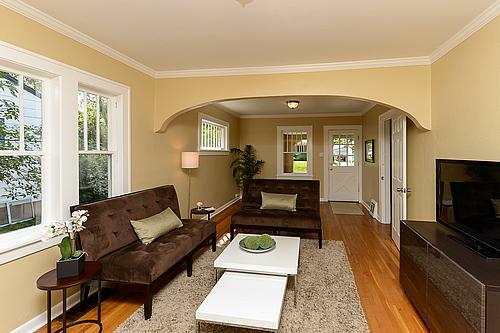 Poised one block from the DU campus, a stone’s throw from Light Rail, a few blocks from Sushi Den and the restaurants on South Pearl, this location is ideal for the urban dweller or rental property. The property has been totally updated with new carpet and paint, new stainless steel appliances, new bathroom floor and fixtures, new doors and new landscaping which makes this home move in ready! 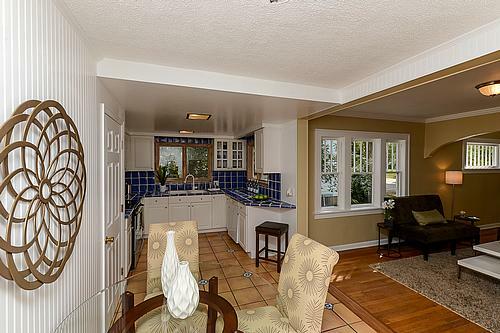 Is open and full of light with room for dining and living. It includes 2 bedrooms off the main house. There is a full bath with new toilet, sink, ceramic tile and mosaic accent flooring. There is an additional third bedroom/living room off the kitchen with beautiful new double French doors that lead to a large deck, perfect for sipping on your morning coffee. 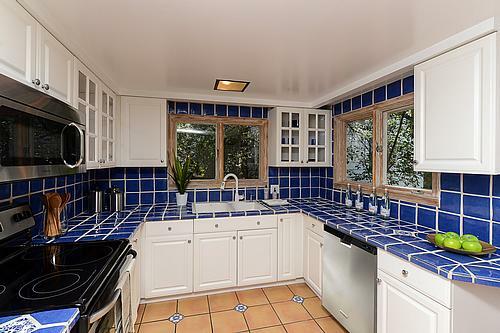 This adorable and spacious white kitchen has a Santa Fe flavor with its blue Talavera Tile counters and backsplash, Saltillo tile flooring and distressed style windows. The cabinets have glass fronts, roll out drawers and lots of storage. It also includes new stainless steel appliances, small breakfast bar and room for a breakfast table. 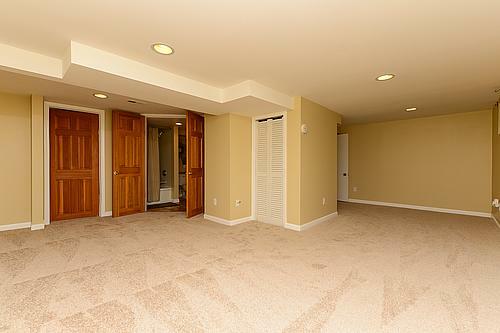 The finished basement is spacious and can be used as a 4th bedroom or additional rec room. It can also be converted to a Mother in law suite as it has a wet bar and 220v power for an oven and electrical source in the ceiling for a hood. 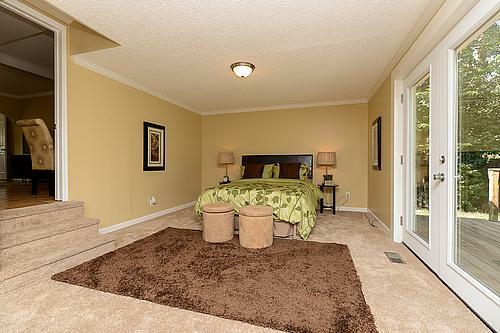 It has a full bathroom and closet as well. We have owned this home for 8 years and have never gone a day without it being rented. The property collected $2200 per month before the updates. Similar properties in the neighborhood rent for $2500 per month. Past leases available upon request.